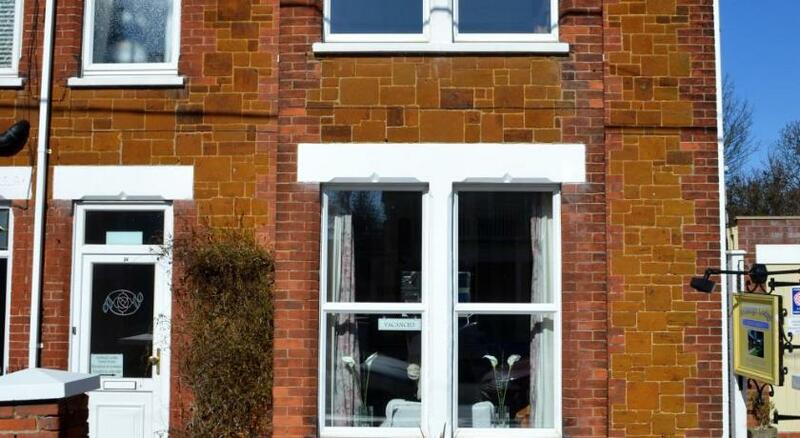 This page lists guest accommodation in Hunstanton, including bed & breakfasts and guest houses. Comfortable chalet style rooms a few minutes walk from the town centre. 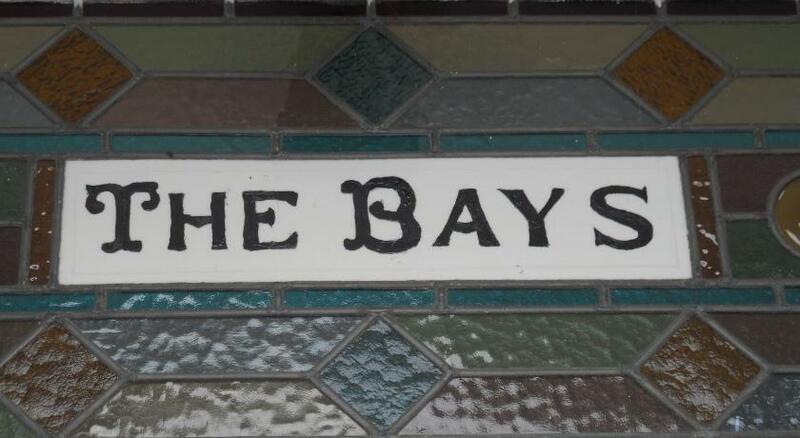 The Bays is an award-winning guest house offering hot stone, Swedish massage and holistic therapies for guests. Free parking available. Choice of breakfasts include full English, vegetarian, coeliac and vegan. 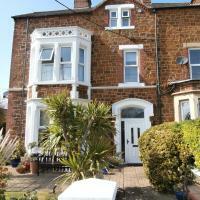 Ellinbrook House is close to the town centre, beach and bus station. All rooms are en-suite, with off-street parking and bicycle storage.